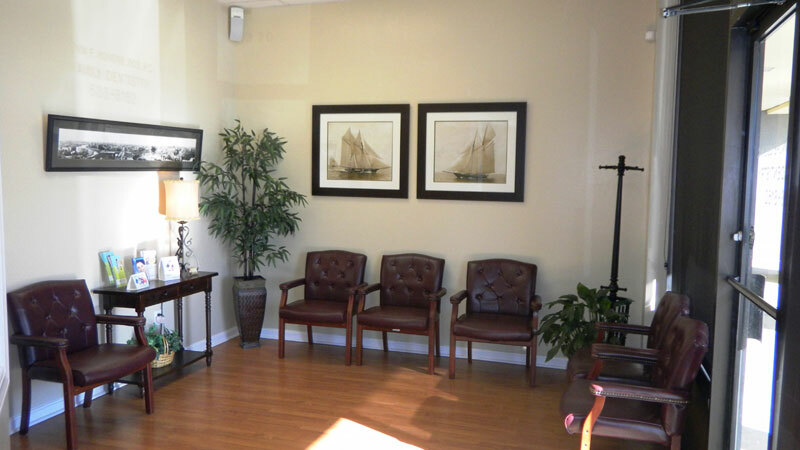 Entrust your smile in the gentle, capable hands of Dr. Honore’ and his team. We are committed to providing high quality dentistry to all patients. To deliver exceptional care, we maintain excellent clinical skills, provide outstanding patient service, and use up to date dental technologies in our inviting dental office. Whatever you need, from general dentistry to cosmetic dentistry to restorative dentistry, our team looks forward to partnering with you for a smile that’s attractive and dependable. Dr. Honore’ fosters lasting relationships with patients built on trust, integrity, and comfortable communication. You deserve to enjoy a sensational smile that will stand the test of time. 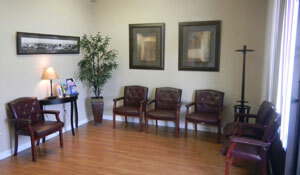 Experience outstanding oral health care with Dr. Honore’ and his team. If you live in the Hampton Roads area, call our Dental Office today to schedule a consultation, checkup, or second-opinion visit.